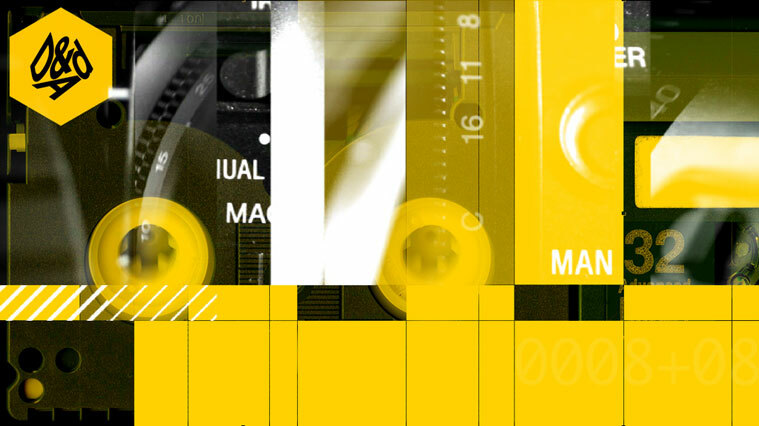 The Light Surgeons are very proud to be performing live visuals for the D&AD Awards event at London’s Roundhouse on the 3rd of June. We have created special visual content for the event exploring the “tool’s of the trade” for this most prestigious of events in the design and advertising calendar. Full documentation here.